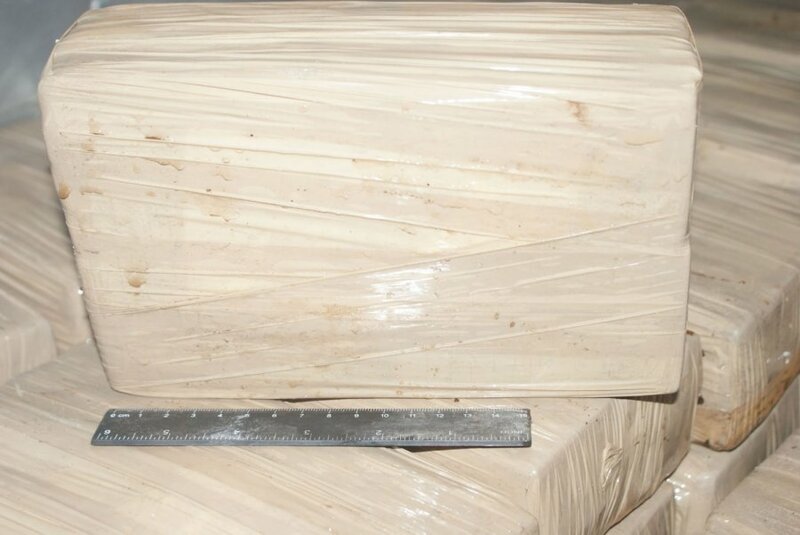 The Lithuanian police have seized 320 kilograms of hashish with a street value of up to €4 million after carrying out an operation in Klaipėda. “Lithuanian Criminal Police Bureau officers received intelligence and held a targeted operation that ended with a seizure of a large hashish shipment,” a police spokesman told 15min.lt. The drugs were discovered in a truck‘s trailer in Klaipėda. Around 320 kilograms of hashish were packed into blocks which were hidden among vegetables being transported on the truck.